Yellow is a very finicky color because of just how bright it tends to make things and often times it's a color that gets passed up while designing because it is fairly difficult to work with. 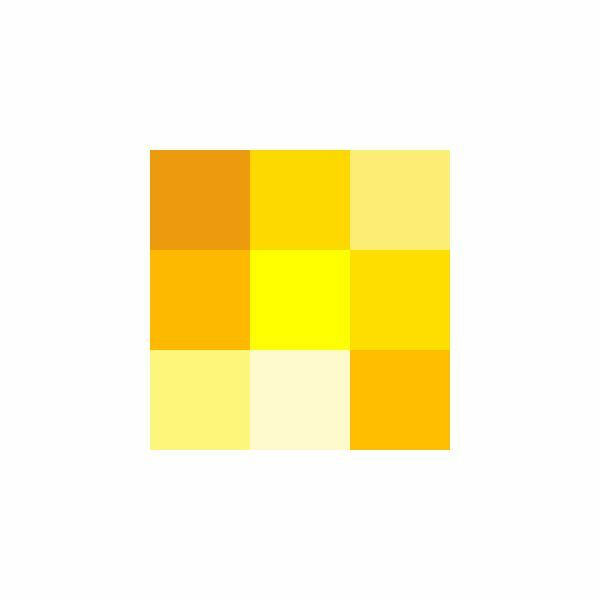 That isn't fair to yellow though because it's a color that can provide some amazing highlights and even shadows and is easily contrasted as well as blended with other colors. 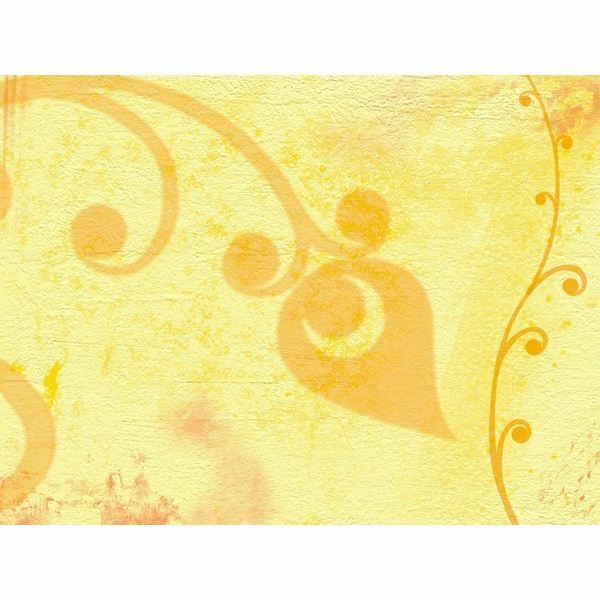 I selected 5 yellow backgrounds that do the color a lot of justice as it showcases anywhere from cream colors to more burnt yellow colors creating beautiful harmonies in design. 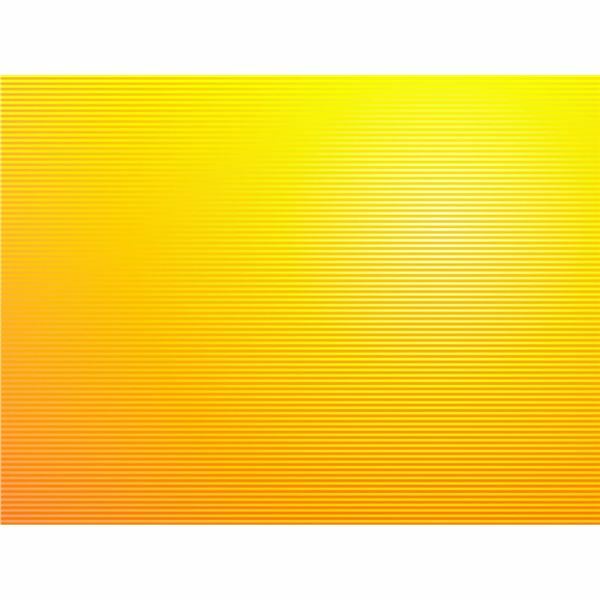 To kick this article off we have a simple vector that combines yellow with dark yellows, and orange in a lovely gradient. This design also features some contrasting circles and straight lines to create a unique contrast of styles as well. 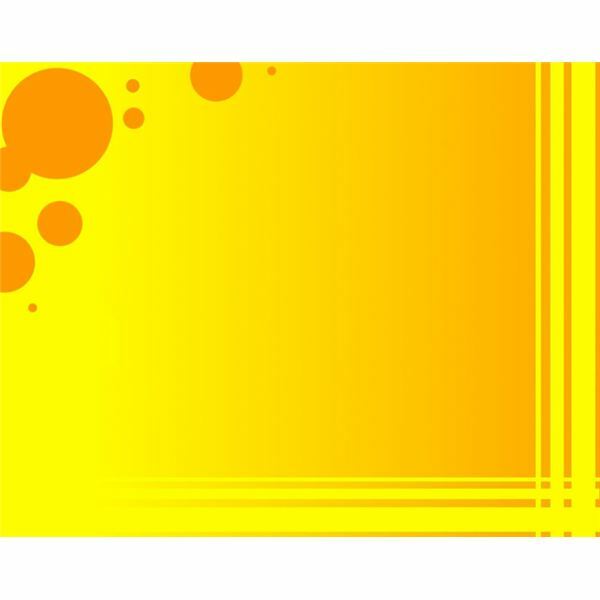 You should have no troubles customizing this yellow background, given that it is very empty towards the center and incredibly clean and modern looking. Yellow Stripes is similar to Yellow. because it plays off of the color orange to bring down the elements of yellow to a reasonable yellow. This is a far simpler background that takes a traditional approach to stripes and then turns them into something more with the unique effects of a contrasting gradient and makes you wonder in certain places if it's even striped at all. I really enjoy the sunburst effect that it creates both in the thumbnail as well as zoomed in a bit. Spring: Yellow Flowers is a very vintage feeling design as it focuses more on the ability for yellow to take on qualities of a creamy color and combine them with orange creme colors. It is classy and will likely work best as a card of some sort both in formal and personal applications. 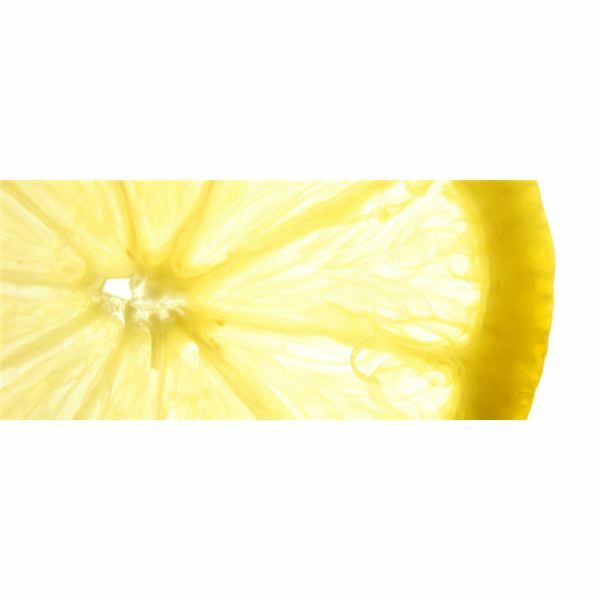 This background provides an up close look at everyone's favorite yellow fruit, the lemon. This wallpaper is interesting because it's not often we see such a popular design (circular cuts of citrus fruit) in their natural form. 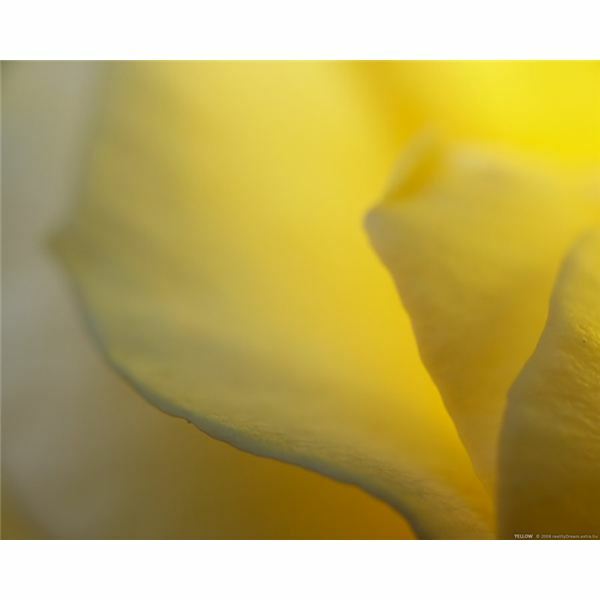 This background comes in a whopping 2560p resolution at the source provided, allowing you to use it for dual screens as a desktop background or for other projects that require a large yellow background. All images are used for promotional purposes only. Sources are cited within each individual section.